The Transformation Touch is the touch that connects your body to let go of your mind and allow the energy to flow within. 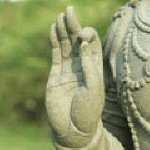 As the body and mind is one, the touch of ZenNaTai promotes the state of well-being by synchronizing simple breathing techniques generating the energy to circulate around the body’s energy channel thus vitalizing the body as a whole. After several years of practice as a holistic practitioner, Buathon Thienarrom, Ph.D., has developed an integration of healing methods to formulate her own healing technique called ZenNaTai, which means the state of freedom and emptiness, connected to each individual and their own manifest health condition. The Founder Dr. Buathon Thienarrom, a holistic practitioner with clients in Thailand, Hong Kong, Singapore, Portugal, and England, is best known for her professionalism and infinite compassion and patience with her clients. 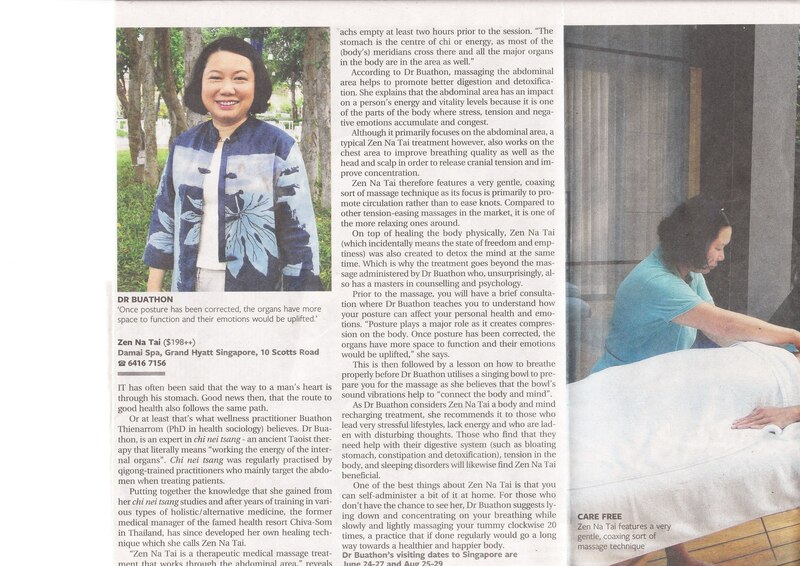 As former Medical Manager and Chi Nei Tsang practitioner at the world renowned Chiva-Som Health Resort she is no stranger to alternative therapies. Through her comprehensive background in nursing, psychology and health sociology, Buathon has been able to grasp the fine balance between traditional/alternative medicine and modern medicine. She fully understands the need for harmony between body and mind in order to achieve well-being from physical and mental development, which are the keys to personal & spiritual fulfillment. Buathon has undergone extensive training in alternative/holistic medicine, through Taoism, Healthy Lifestyle, Chi Nei Tsang, Meditation, Posture Training and Thai traditional medicine. She has a Master Degree in Counseling and Psychology and Ph.D. on the Health Sociology. Buathon is well known in the region and has been featured on several BBC programs on Holistic Health, Discovery Channel (Asia) on Alternative Therapies, and various other interviews on television, radio and the press. 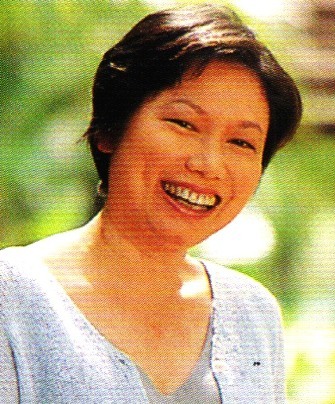 She has also given many lectures on holistic health topics at leading universities throughout Thailand. Dr. Buathon is the founder of the recently established Sukkasart Institute of Healing Arts, which trains spa professionals to integrate the “science of happiness” with spa services to promote the well-being of the Spa clients. The technique of ZenNaTai is an integrated therapeutic treatment based on Traditional Chinese Medicine emphasizing on the functional channel on the front part of the body which stores the yin energy hidden deep within the interior body. It comprises a combination of: Taoist Chi Massage mainly starting with the abdominal area- the center of chi or energy flow in the body which is connected to the internal organs that represent elemental emotion and personality, breathing techniques and posture analysis. The ZenNaTai lets you get in touch with your own body and mind state through the gentle touch which lets the body release excess negative emotions and improves concentration inducing a deeper state of relaxation that allows the healing energy to circulate the entire body. At the same time, it also: stimulates the lymphatic flow, helps detoxify the body to get rid of toxins and negativity, brings comfort and relief to the abdomen, revitalizes energy of the internal organs, and induces a feeling of deeper relaxation to the body and inner peace to the spirit. 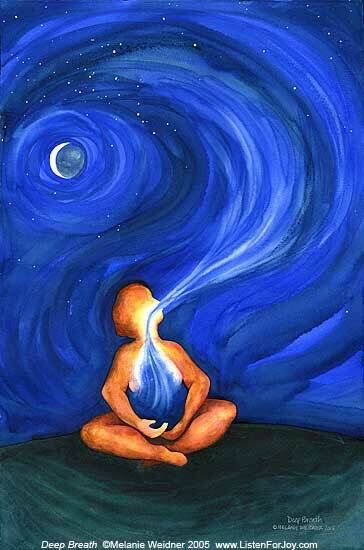 It is the most comprehensive approach to energize, strengthen and detoxify the internal system. It embraces the holistic approach to the use of massage therapy, treating the person as a whole, while integrating physical, emotional and spiritual uniqueness. It goes to the very origin of health problems, including psychosomatic healing response, during the session in which you will be guided on proper breathing, nutrition, visualization and self-manipulation promoting the ethic of self responsibility and breaking the cycle of dependency in a practitioner manner. The treatment is very effective for a wide range of various health conditions. After several years of practice as a healer, Dr. Buathon Thienarrom Ph.D., has developed an integration of healing methods to formulate her own healing technique called ZenNaTai, which means the state of freedom and emptiness, connected to each individual and their own manifest health condition. The technique of ZenNaTai is an integrated therapeutic treatment based on Traditional Chinese Medicine emphasizes the functional channel on the front part of the body which stores the yin energy hidden deep within the interior body. 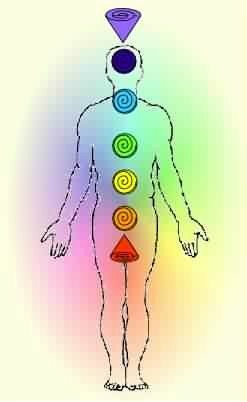 It comprises a combination of: Taoist Chi Massage mainly starting with the center of chi or energy flow in the body which is connected to the internal organs that represent elemental emotion and personality, breathing techniques and posture analysis. The ZenNaTai lets you get in touch with your own body and mind state through the gentle touch which lets the body release excess negative emotions and improves concentration inducing a deeper state of relaxation that allows the healing energy to circulate the entire body. At the same time, it also: stimulates the lymphatic flow, helping to detoxify the body getting rid of toxins and negativity, brings comfort and relief to the abdomen, revitalizes energy of the internal organs, and induces a feeling of deeper relaxation to the body and inner peace to the spirit. An ancient therapeutic medical massage treatment working through the center of chi or energy flow in the body, and chest area for improving digestion and breathing qualities, including head and scalp to release cranial tension and improving concentration, this treatment stimulates the lymphatic flow, helping to detoxify the body getting rid of toxins and negativity, brings comfort and relief to the abdomen, induce the deeper state of relaxation and peaceful mind.